I was torn from reality the moment I opened my advanced reader’s copy. Every preconception and previous memory of Indian American immigrant stories was tossed to the wind. Instead I was engrossed by the book’s freshness, raw honesty and deeply compelling characters. 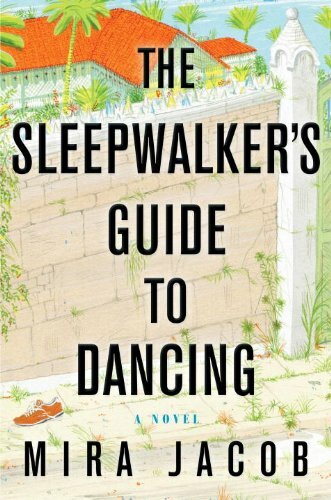 The Sleepwalker’s Guide is a book about loss. The book was more true to life than anything I’ve ever read- absolutely devastating and yet it continues and still there can be moments of cheer, surprise and beauty. I reread the least two chapters several times, unwilling to let the characters rest and fade to memory. Do not miss this debut work from Mira Jacob.